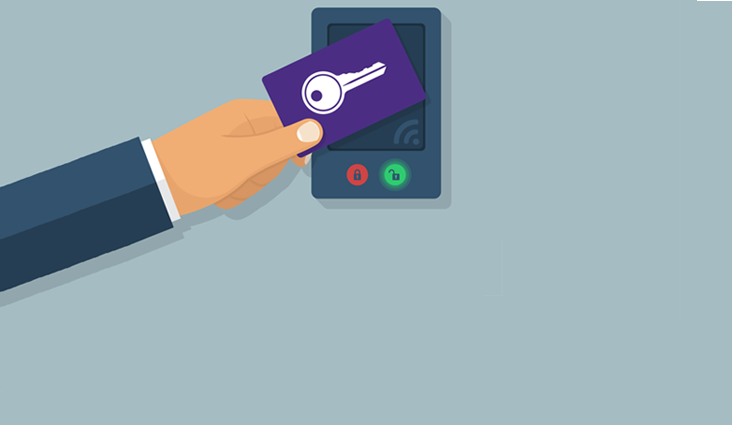 Instructors can use their Husky Card to access audio/visual equipment in some classrooms with a single tap. 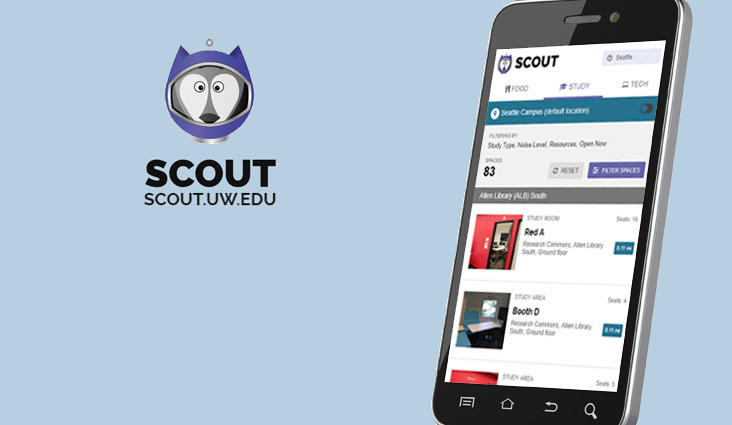 Get Scout, the mobile-friendly web app that helps you find valuable campus resources. Store your work safely on the U Drive, a file storage service that is automatically backed up, and can be accessed from anywhere, on- and off-campus. Protect your work and home computers with Sophos Home Premium anti-virus software, available at no cost to students, faculty and staff. Thanks to a new licensing agreement, the Sophos anti-virus software is available for not only University-owned computers and their personal computers, but you can now get the same protection for your personal computers too. If your work computer is centrally managed by UW-IT, Sophos is already running in the background. The UW Seattle-based student group held on to their regional title in the Pacific Rim Collegiate Cyber Defense Competition, which they’ve won nearly every year since 2008. Now they’re at the national competition where they are among the ten teams from around the country competing for the championship. The student teams must operate and manage a network infrastructure like one found at a business and protect it from cyber attackers who try to infiltrate the network over a three-day period, and try to take down critical services and steal sensitive data. 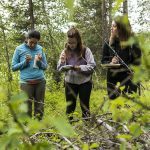 Explore a wide range of sustainability and environmental issues that may impact our future with the GREENR (Global Reference on the Environment, Energy, and Natural Resources) database brought to you by UW Libraries. A one-stop site, this e-resource provides news, background information, video, primary source documents and statistics from areas such as energy, food systems, climate change, resource management and sustainability. Interactive maps, journal articles and refereed case studies are also included. Campus life at the UW goes beyond the classroom. 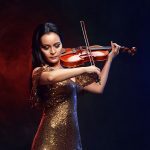 Use the UW Campus Event Calendar to find performances, concerts, lectures and other opportunities to enjoy all the UW has to offer. Find the tech tools and resources offered by UW-IT that can help you succeed in your academic career. Teach dynamic and engaging courses using proven learning technology. Find out how UW-IT can help. Increase your productivity, discover better ways to work, and find out how technology can enhance your work.